Oran Bowen (rustler). 37-38: Jerry Lambert. 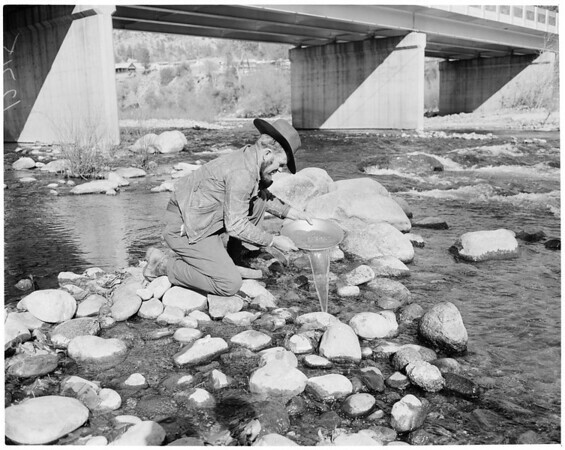 30-39: Chet Stewart, panning for gold."